After reluctantly going to see War Horse for fear of crying myself into an oblivion in public, I must say that I fell in love with the movie. Although a tear (or two) was shed during the movie, I would highly, highly, highly recommend it. 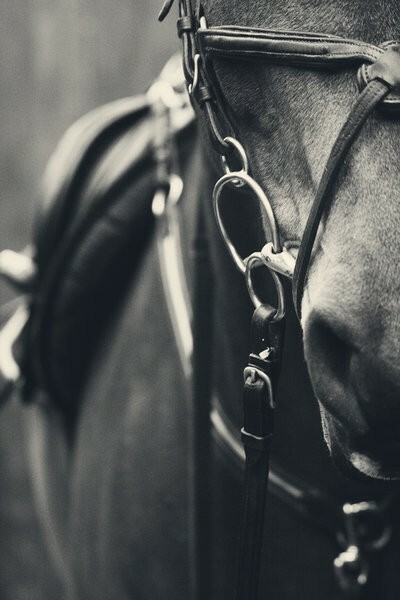 No, you dont have to be a horse lover nor do you have to like war and fighting. This movie is the perfect blend of everything. Although I never thought this moment would come, my all time favorite movie, The Holiday, has been replaced by War Horse. I am also thinking of replacing my current horse for a more valient one like Joey. Just kidding. Where in this wide world can man find nobility without pride, Friendship without envy, Or beauty without vanity? Here, where grace is served with muscle And strength by gentleness confined He serves without servility; he has fought without enmity. There is nothing so powerful, nothing less violent. There is nothing so quick, nothing more patient. There are many things that I love. One of them is baking (and eating too…). I often imagine what life would be like if I could bake and cook all day long. Sigh–I’ll keep dreaming. Now that the holidays are over and we are all back to “real life”–whether that be school or work–I think it’s about time that I share a few of the things that I made over the holidays. After finding this recipe on (of course) Pinterest, I just must “pin” it on my blog since I am unable to have a Pinterest account because I don’t have Facebook. Seriously? Must Facebook be the answer to everything? 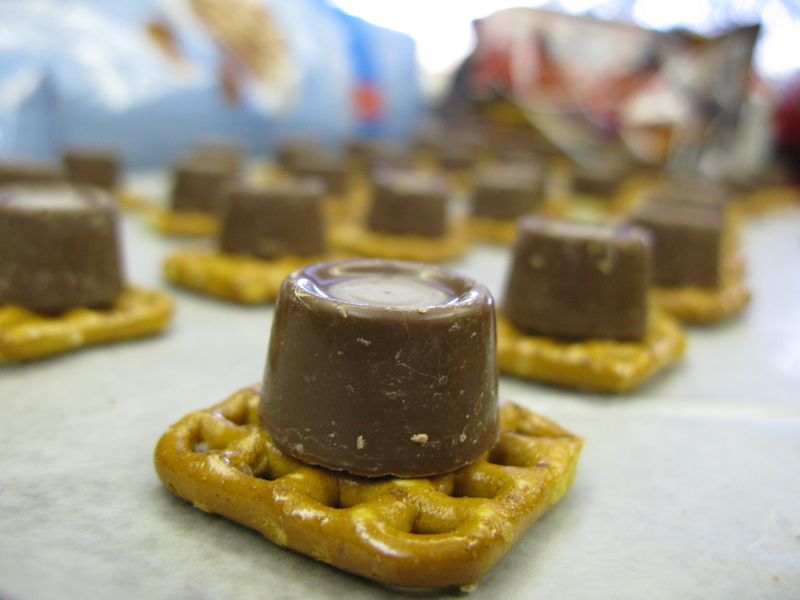 Place pretzels on parchment lined baking sheet and place a Rolo on top of each pretzel. 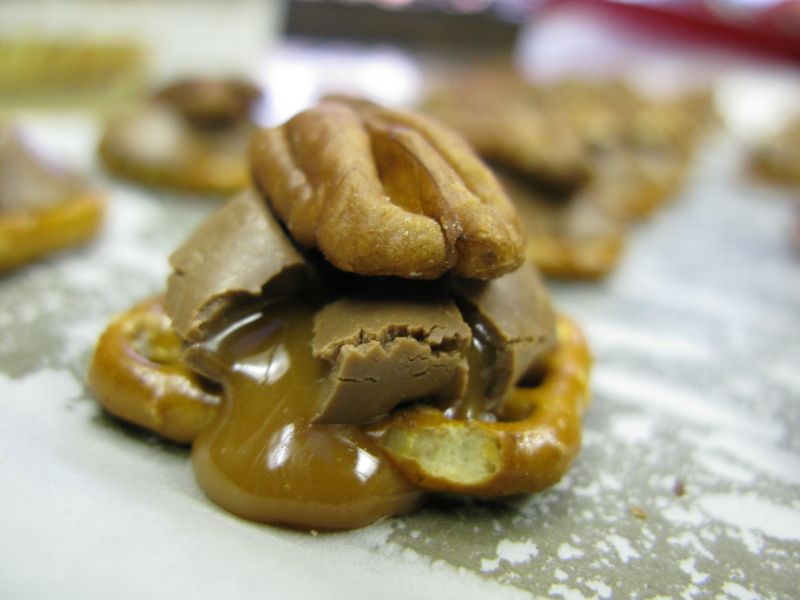 Place in the oven at 350 degrees for 5 minutes and remove when Rolos are soft to the touch. 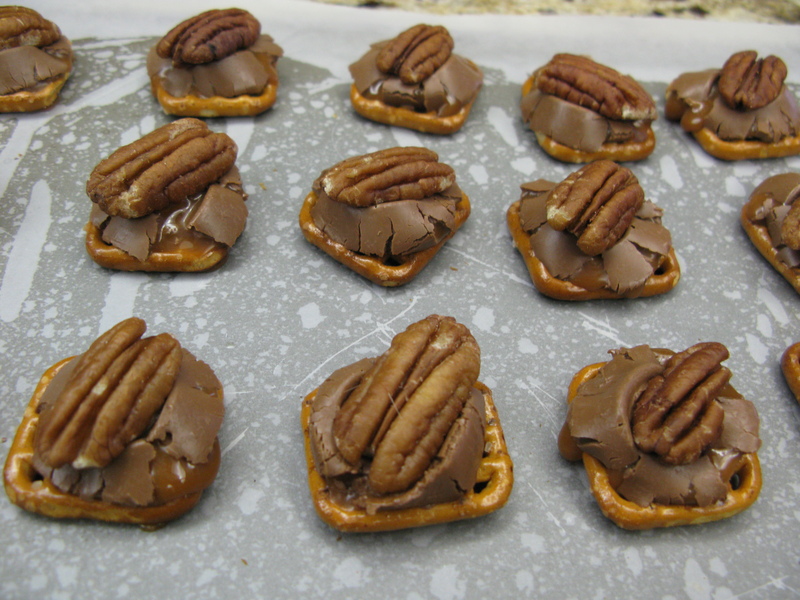 Gently squish pecans on top of each Rolo and let cool. These treats are especially good frozen. 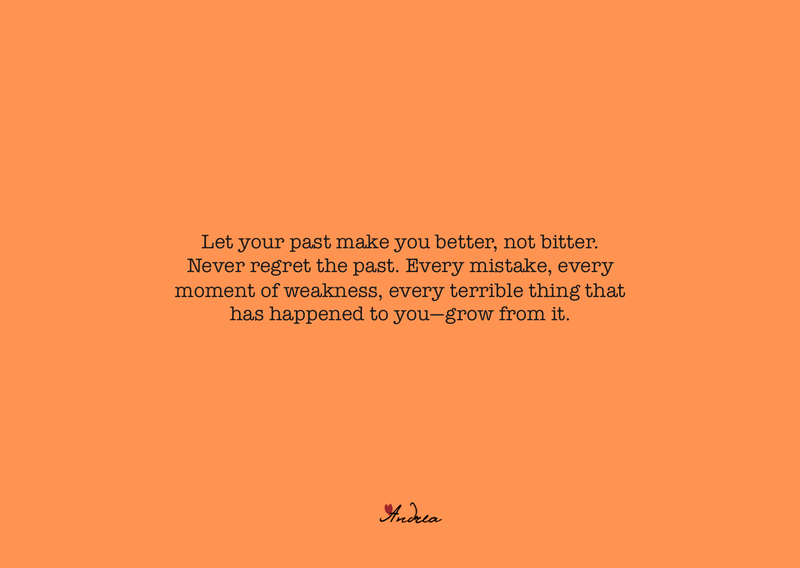 Pack up in lovely little boxes and enjoy! Melt butter over medium/low heat in a large saucepan. Add the marshmallows and melt completely. 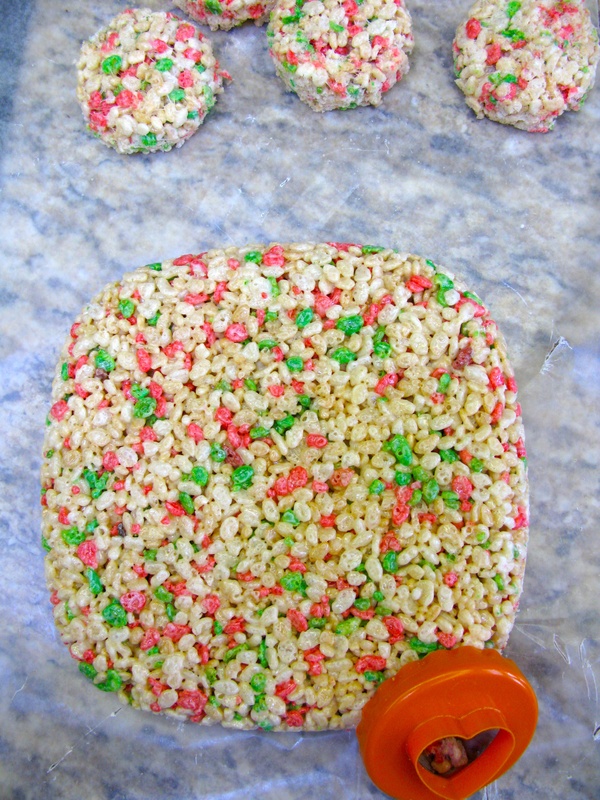 Combine the rice krispie cereal to the marshmallow/butter mixture and mix thoroughly. Line a 9×13 pan with parchment paper and spread out the mixture evenly. Press down firmly. Allow to sit for about 10-15 minutes at room temperature. 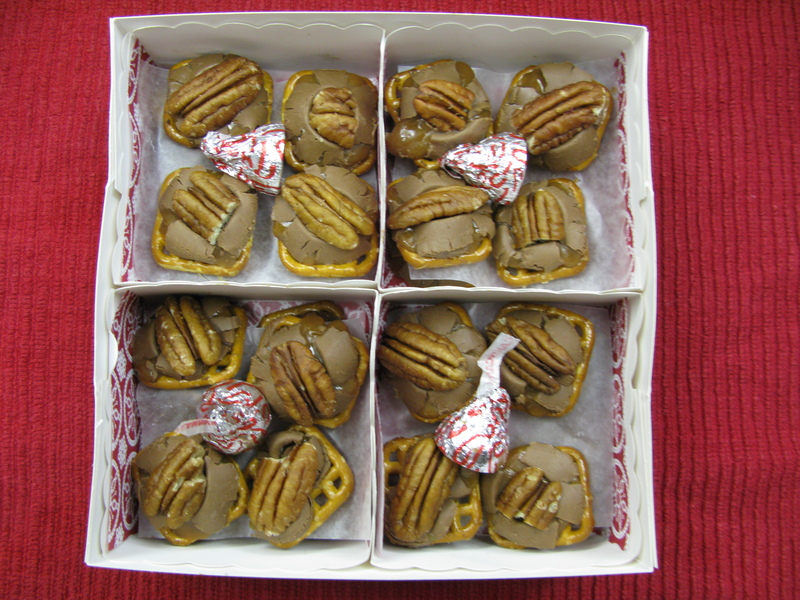 Grease a cookie cutter and cup out shapes of your choice. Take a stick and carefully pierce the bottom of the shaped rice krispie and stop when you have about 2.5 inches of stick remaining. 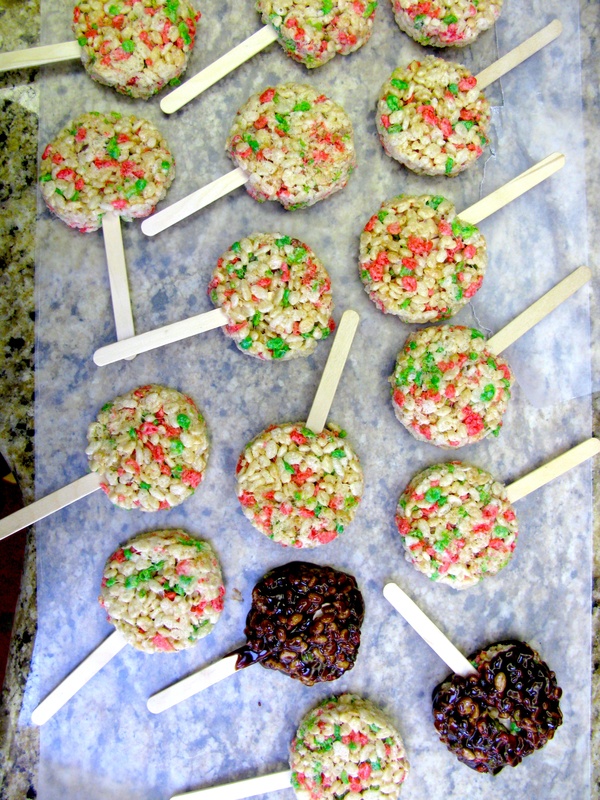 Press firmly on a flat surface with your palms on each side of the rice krispie to secure the stick. Also, press the sides as well. Heat your heavy cream on medium-high and bring to a boil (or microwave for 1 minute). Pour the hot heavy cream on top of the chocolate chips in a medium bowl and mix to combine. Allow to cool for about 10-15 minutes. **This step is VERY important. I nearly ruined mine because the warm sauce caused the rice krispies to fall apart as I dipped them. Dip the pop into the chocolate sauce and using a butter knife smooth out the surface to remove any excess chocolate. Place on a lined baking sheet and allow the pops to set in the refrigerator for about 15-20 minutes. 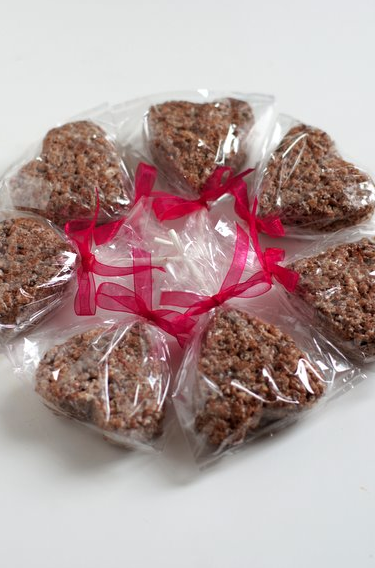 Plastic bags found at craft stores make these treats great gifts. I wish I had done this myself. More recipes and pictures to come!